UDC793: Travel. Leisure. 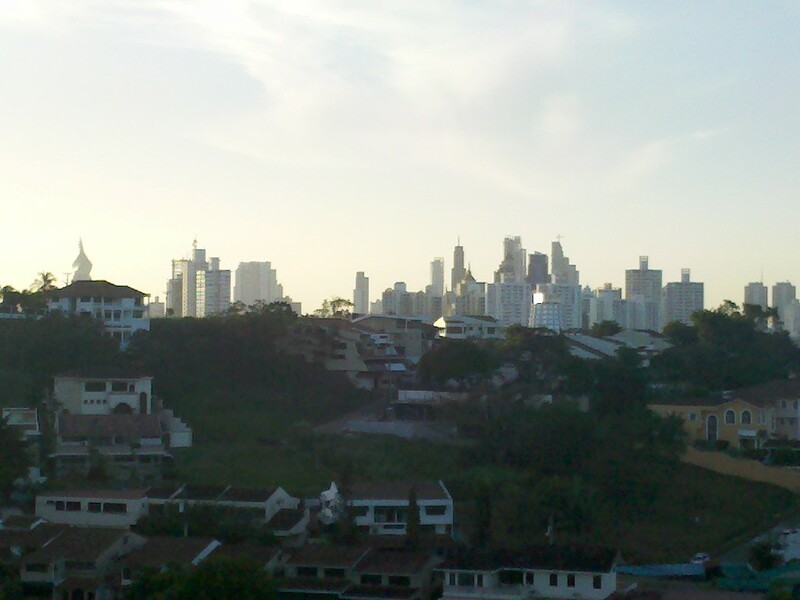 Pursuits: Good morning Panamá!